Ramsbottom Music Festival is an annual music competition held over one weekend each March. Our aim is to provide a performance platform in a friendly environment for amateur musicians of all ages, particularly the young. Each participant receives positive feedback (both verbal & written) from carefully chosen adjudicators. Trophies and 1st, 2nd, & 3rd prize certificates are awarded. We are a member of the British and International Federation of Festivals. We cater for the following disciplines: Primary School Instrumental Groups, Primary School Choirs and Recorder Groups; Senior Choirs; Popular/Light Vocal Solos; Standard Classical/Folk Vocal Solos; Lieder; Vocal duets and Ensembles. Instrumental classes include Piano, Electronic Keyboard, Acoustic Guitar, Electric Guitar, Strings, Woodwind, Recorder and Brass – solos, duets and ensembles are on the syllabus for all instruments. 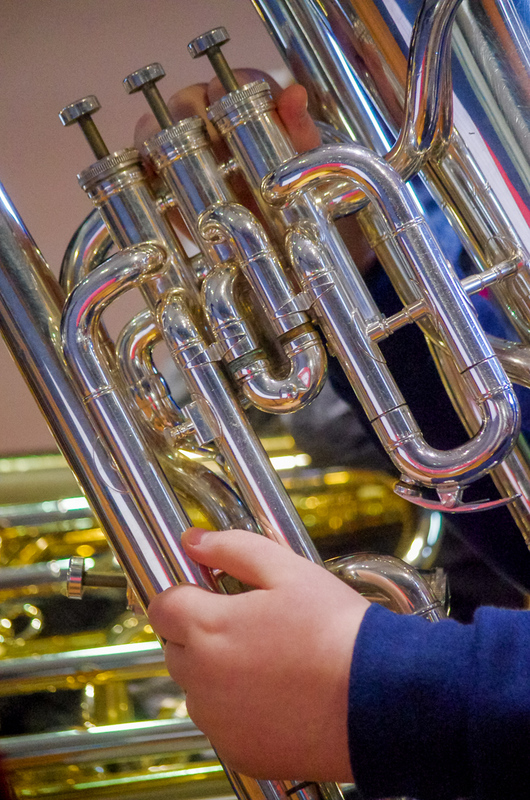 Instrumental classes are graded from Novice through to Grade 8 & Open – ABRSM or equivalent standard. 2019 festival date are 15th and 16th March.